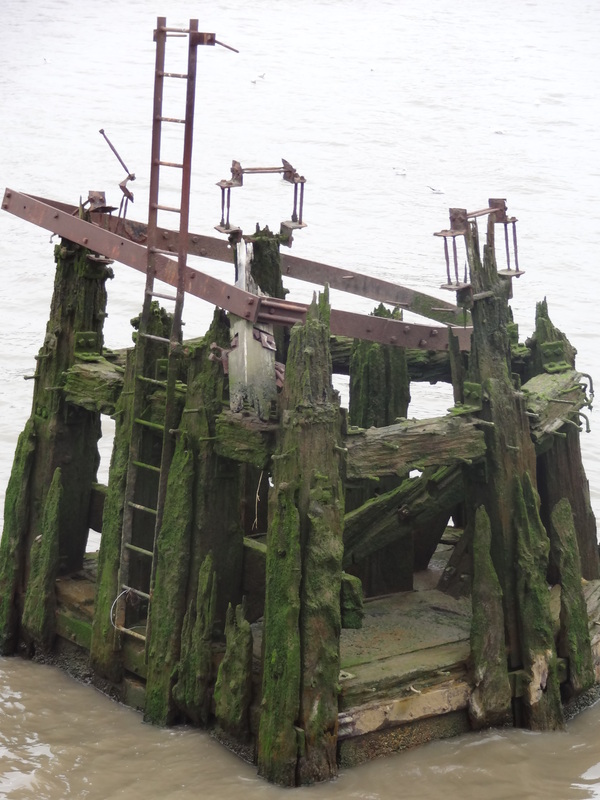 My second contribution for this week’s photo challenge Relic is an extraordinary piece of old river life on the River Thames near Greenwich. Once a jetty, it’s now more like a seagull resting spot or a piece of art. Wow – cool photo for the challenge! We are stuck with this challenge….. Thanks! Are you guys traveling now? Are you in Russia or was that a post from an older trip? Very cool! Look forward to tales from the Russian road! Caroline…how large a structure is this “River Relic”? Hi Linda! Quite big. The ladder is the size of a workman’s ladder. Its one of the footings to a large old jetty so there would have been another one too. Long gone though!